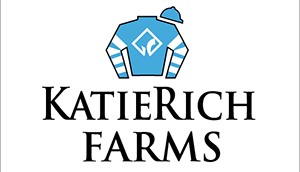 Welcome to the KatieRich Farms news page. We will update this page periodically with new information related to sales, racing and the general goings on at the farm itself. Don’t forget to follow us on social media as well!